First question you may have is what are NSD Powerballs?? 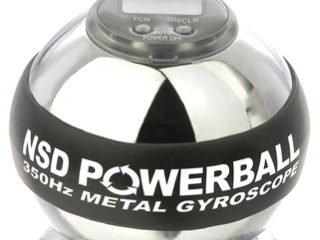 Well the NSD Powerball is a revolutionary new Gyroscope which literally explodes with mind numbing inertial forces once you activate its internal rotor! 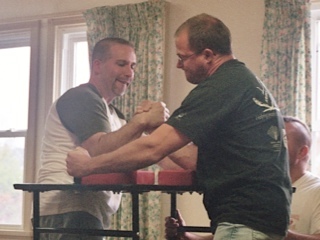 So you want to beat your buddy armwrestling but all he ever does is smash your arm thru the kitchen table. Well I'm here to help.